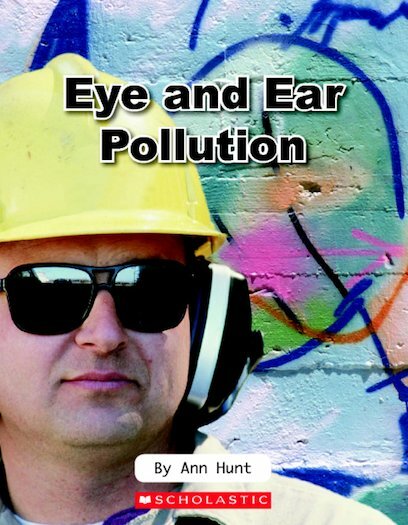 Eye and Ear Pollution explores how unwanted sights and sounds are part of our daily life, whether we realise it or not. People disagree on what is considered eye and ear pollution. Yet its effects on our bodies, wildlife and the environment cannot be denied.